WASHINGTON (Reuters) – At first glance, U.S. President Donald Trump and Federal Reserve chair Janet Yellen may have little in common. Yellen is an academic economist and veteran of Democratic administrations who is committed to an open global economy, while Trump is a real estate mogul with an electoral base suspicious of the economic order Yellen helped to create. Yet the two may have interests in common now that Trump is president and both want to get as many Americans working as possible. Since her appointment as Fed chair in February 2014, Yellen has kept interest rates low and she currently pledges to raise them only slowly even though unemployment, at 4.5 percent, is at its lowest in nearly ten years. Meanwhile, Trump’s election campaign promises to cut taxes, spend money on infrastructure and deregulate banking, have helped propel a surge in the U.S. Conference Board’s consumer confidence index to its highest level since the internet stocks crash 16 years ago. Former Fed staff and colleagues who know Yellen said Trump’s surprising remarks this week in a Wall Street Journal interview, in which he did not rule out Yellen’s reappointment to a new four year term next year, are not as outlandish as they may appear now that the president has a vested interest in keeping markets and the economy on an even keel. And the same staff and colleagues say Yellen may well accept reappointment, despite Trump’s criticism of her during last year’s election campaign. 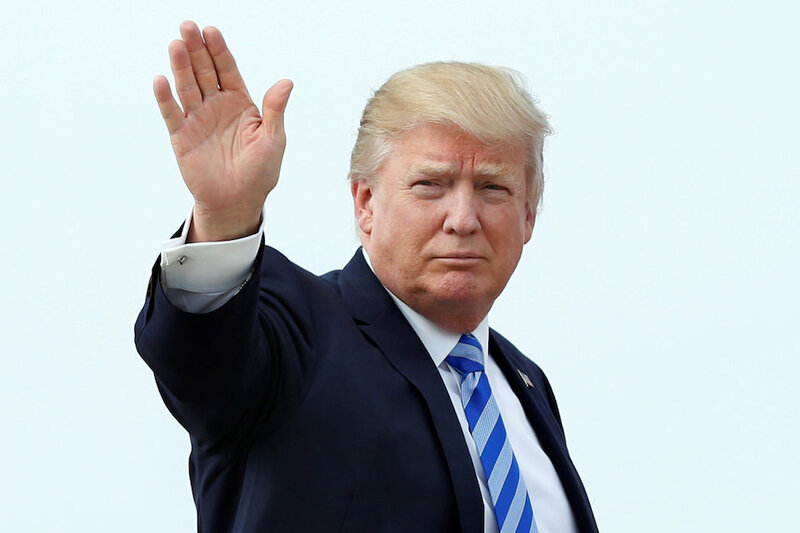 Many in Trump’s Republican party have called for tighter monetary policy and a less activist Fed, but “the president would not really find that useful,” said former Fed vice chair Donald Kohn. If Trump fills three existing Federal Reserve board vacancies with people Yellen thinks she could work with, “it would be really difficult to turn down” a reappointment when her term as chair expires in February 2018. 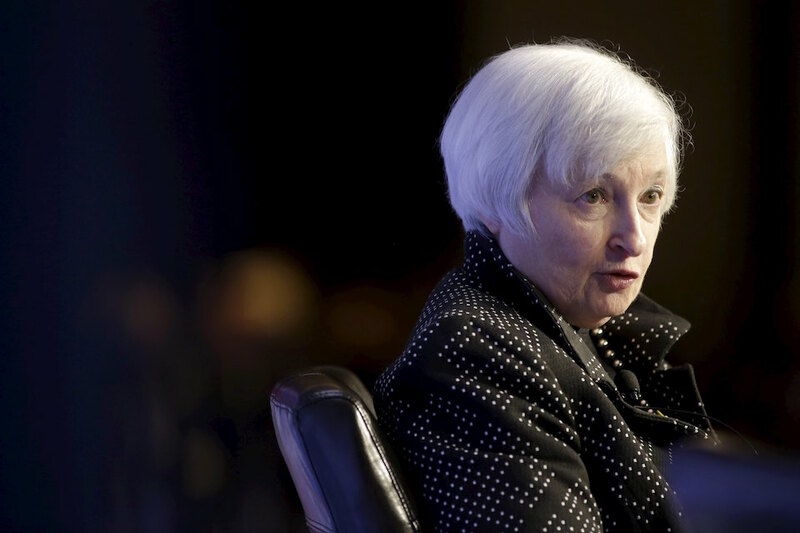 “If she continues to do well, he’d be nuts to ditch her for an unknown quantity,” said University of California, Berkeley, economics professor Andrew Rose, a long-time colleague and co-author with Yellen of an oft-cited study of labour markets. Yellen took over from Ben Bernanke as Fed chair in February 2014 with the U.S. economic recovery from the 2008 financial crisis still on shaky ground, and she has made no secret she puts a priority on growth in jobs and wages and a broad recovery in U.S. household wealth. In a slow return to more normal monetary policy, Yellen has stopped the purchase of additional financial securities by the Fed and in December 2015 began raising short term interest rates for the first time in 10 years. So far those policy shifts have been engineered with little apparent impact on job growth, and so mesh with Trump’s core election campaign promises to restore employment and earnings. The slow rise in interest rates in the past year has also happened while U.S. stock prices have risen to record highs, though Trump has claimed the credit for himself. There is precedent for Trump to stick with a former president’s Fed chair appointment. Paul Volcker, Alan Greenspan and Ben Bernanke, the three previous Fed chairs, served at least two four year terms and were nominated by both Democratic and Republican presidents. However it may be a more difficult step for Trump. 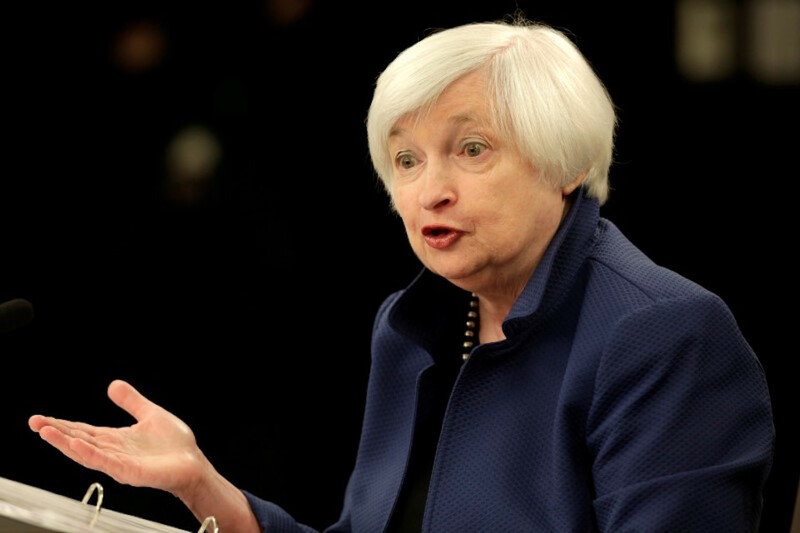 During last year’s election campaign, Trump accused Yellen of accepting orders from then President Obama to keep interest rates low for political reasons, and he said he would replace her as Fed chair because she is not a Republican party member. In a particularly biting moment last year, in a campaign video advertisement, he labelled her as among the “global special interests” who had ruined life for middle America. The Fed on Thursday said it had no response to Trump’s comments published on Wednesday on Yellen and or on whether Yellen would consider a second term. Some of Trump’s advisers and some Republican lawmakers want a more conservative Fed in which the chair has less power and would see a Yellen reappointment as yet another step away from his promise to “drain the swamp” of the Washington establishment. There are also three current vacancies on the Fed’s seven member Board of Governors, and unorthodox new members could make it difficult for Yellen to manage policy or accept another four year term. But if the choice is her consensus style or someone unproven in their ability to manage public and market expectations, “he’d be wise to reappoint her,” said Joseph Gagnon, a former Fed staffer and Berkeley colleague of Yellen’s currently at the Peterson Institute for International Economics.